This new model features a 5.5-inch IPS display with a resolution of 1280x640 pixel, covered a solid 2.5 D glass with rounded edges, a casing of soft-touch matte soft-touch polycarbonate, a 1.25 GHz Quad-core processor MTK6580, 1 GB RAM and 8 GB internal expandable through external memory cards. In INOI 6i Lite features 3 separate slots: two of them support simultaneous operation 2 SIM-cards format NanoSim, the third one is for a microSD card. The model is equipped with dual primary camera of 8 MP resolution with flash and auto focus and 5 MP front. 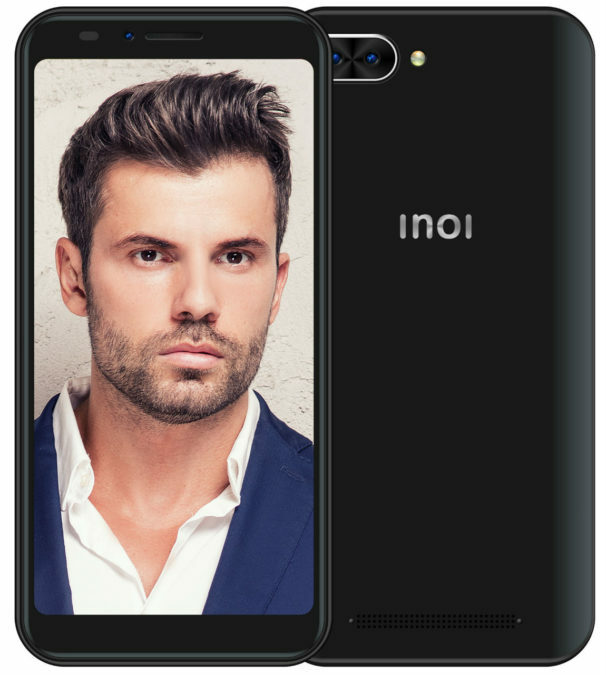 INOI 6i Lite is available in black and gold colors. The cost of the device at the official online store of the manufacturer is 5990 rubles.